If you're looking to get a desktop experience out of your Samsung smartphone, the only way to do that is to buy a DeX Pad, which isn't that expensive compared with the cost of a flagship. Usually, Samsung and other US retailers sell the DeX Pad for $100, but the accessory gets discounted quite often. Today, we've spotted a deal on Amazon which brings the price of the DeX Pad below $70. Although this isn't the best offer we've been able to track until now, saving 32 percent is much better than nothing. 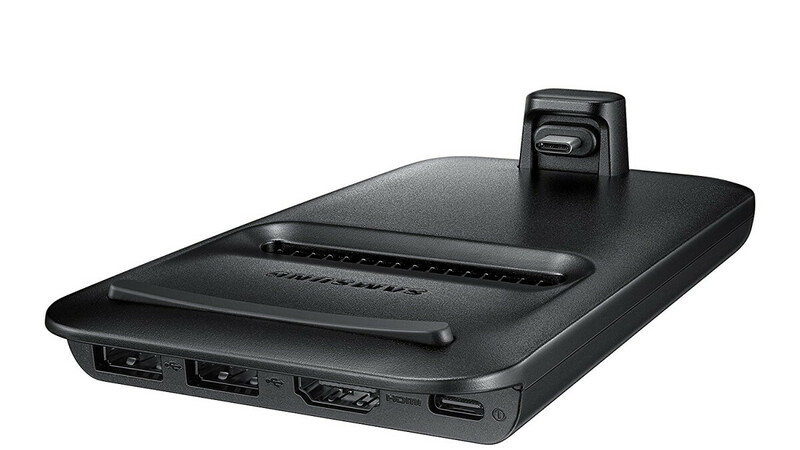 The DeX Pad is fully compatible with many Samsung flagships, including the Galaxy S8/S8+, Galaxy S9/S9+ and Note 8. It also comes with multiple connection ports and a built-in fan meant to keep the phone you're charging cool while docked. Aside from bringing you the option to use your phone as a desktop, the DeX Pad features fast charging, but you'll have to use the provided wall charger and cables. Since this is the US version of the accessory, it will definitely come with a warranty, so you won't have to worry about a thing.